Late 2009. The recession is beginning to bite; austerity is here. 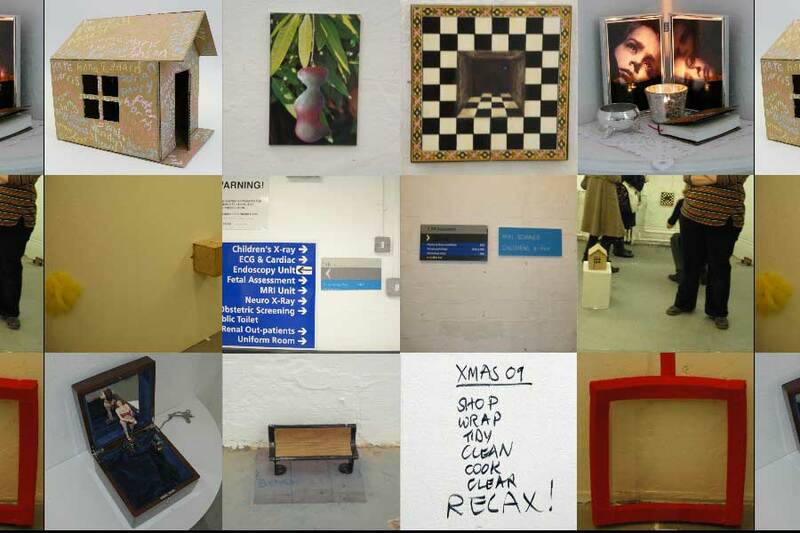 The XAP artists set themselves the constraints of working 20:20:20:20: miniature space, miniature time, max dimensions 20 cm, 20 seconds. The resulting tiny works in 2D, 3D, video and performance were staged at Charing Cross Road, December 2009.